A flat car battery can cause real problems, especially if it’s unexpected! Your car battery will probably die at the most inconvenient of times, because well, that’s just life really! 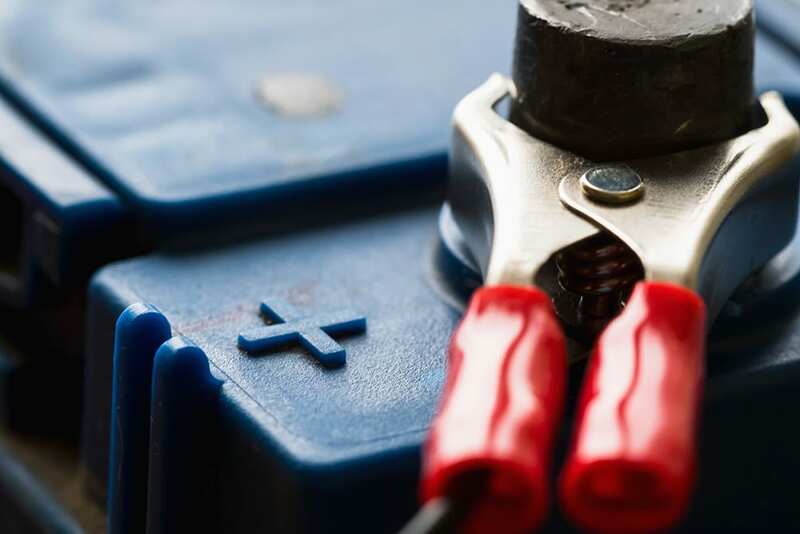 However, there are actually a few things you can keep an eye out for which may indicate that your battery is about to die. When you turn the engine on, it’s sluggish and takes longer than normal. If your battery is 3 years old or above, you should check its condition just in case! Loss or low electric power such as windows lights heaters etc. Your battery fluid level is low. 1. You can purchase your new battery online or you can pop into any garage or car parts supplier. 2. Make sure you are parked on a flat, level surface, the handbrake is on and the engine is turned off. You should also keep your car keys on you in case the central locking switches on during! Before you touch anything, you should wear eye protection and gloves as car battery acid can leak and it is highly corrosive! 3. The car battery is usually located under the bonnet but check in your handbook if you can’t find its whereabouts. They can sometimes be in the boot or even under the rear seat in some cars. The battery is a rectangle box with two cables attached to it. 4. Inspect the battery with a torch before you touch it to look for any leaks or cracks. If this is the case, you are best off getting a mechanic to change it instead. 5. If it’s safe to do so, remove the plastic cover from the battery to reveal the two battery terminals. One will usually be a plus sign for positive with a read lead and a minus sign for negative with a black lead. 6. Disconnect the negative lead first using a spanner and gently unscrew the nut on the black lead and then wrap it in duct tape or equivalent. Then repeat for the positive lead and wrap in duct tape. 7. When you have disconnected both leads, you should be safe to remove the battery carefully. Car batteries can also be heavy so take care when lifting. 8. Pop the new battery in its place. Connect the positive lead first and then tighten the securing nut with a spanner. Then repeat for the negative lead. 9. Replace the plastic cover if there was one. If you are unsure of any of these steps or are wary of doing it yourself, you can have a mechanic do it for you for relatively cheap if you would prefer! How to change a car tyre? 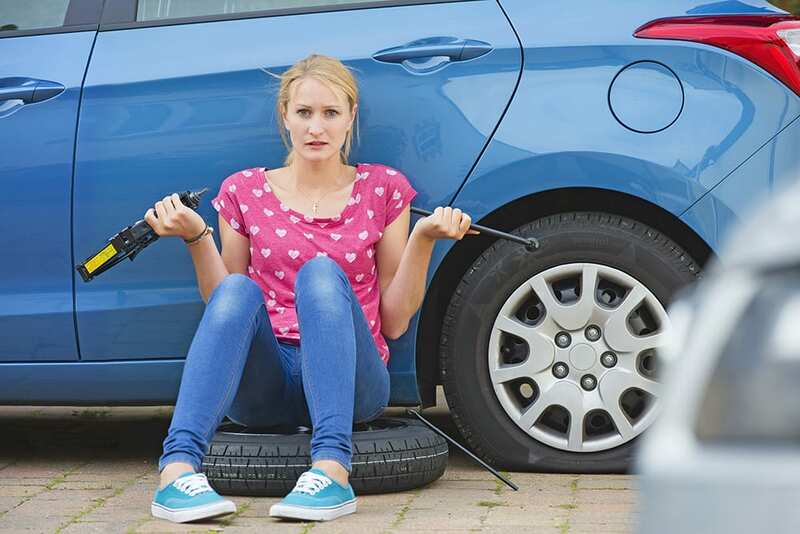 Our quick and easy how to change a car tyre guide is simple to follow and will allow you to follow step by step so you’re never caught out again. Travel sickness can really take the fun out of car journeys. Read our blog on how to prevent travel sickness on the road to improve your journey!